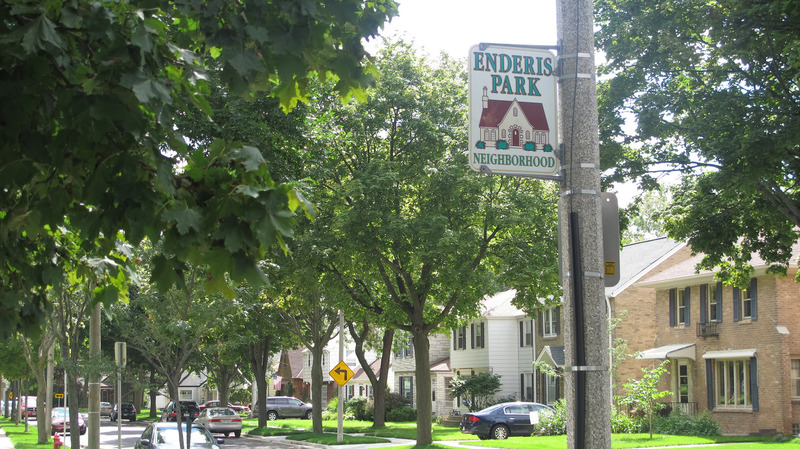 When Milwaukee’s long-standing residency requirement was lifted, many questioned whether municipal workers living in neighborhoods such as Enderis Park would leave the city, opting for life in the suburbs. Six months after a county judge voided the residency rule, it appears Enderis Park residents are largely staying put. Scott McGroarty, president of the Enderis Park Board of Directors, said he has not witnessed an exodus of city workers from the community. “Residents who are with the school system and the police and fire departments are staying here,” explained McGroarty. McGroarty credits much of Enderis Park’s appeal to the strong sense of community that deeply resonates with residents. Craig Auterman, a former teacher who worked for 21 years for the Milwaukee Public Schools, lives in Enderis Park. Outside his home at 67th Street and Lisbon Avenue, Auterman expressed his fondness for the neighborhood, adding, “It’s a great place to raise a family.” Auterman acknowledged that he would have appreciated having the option to live outside city limits when he originally accepted the position with MPS, but he has no regrets about living in Enderis Park. Another former MPS teacher and Enderis Park resident, Kathy Badger, explained that the neighborhood was a good option for family-oriented city workers while the residency requirement was in effect. “This is where a lot of the police, firefighters and teachers would live,” said Badger, who has remained in Enderis Park because she and her family did not want to move away from the friendships and vibrant community they found within the neighborhood. Located on the western fringe of Milwaukee, Enderis Park was the kind of community that caused concern during last year’s debates over the residency requirement. Mayor Tom Barrett worried that without the obligation to live within Milwaukee city limits, municipal workers would leave for communities in surrounding areas, such as those in Waukesha County. In spring 2013, Barrett predicted that within a decade of the residency requirements being lifted “approximately half of public employees” would move outside city limits. According to the Multiple Listing Service (MLS) website, fewer than 50 homes are currently for sale in the Enderis Park neighborhood, which has approximately 1,500 residences. In the month of August, only three new single home listings were reported, compared to four new listings in August 2013. 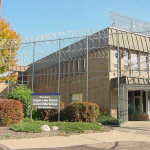 Lori Sommervold, a resident and member of the Enderis Park Board of Directors, said she has not noticed an influx of homes being put on the market. As much as I really wanted to, I was able to hold myself back from simply posting the comment here “DUHHHH!!!!!! Of course not, its only been six months!” and that’s probably good, I wouldn’t have come off as being too intelligent and certainly lacking in class, but it does sum things up well I’d say. 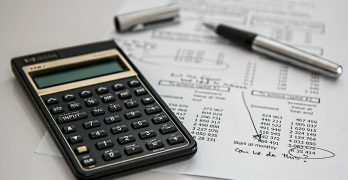 Honestly though, if you think about this for even a minute or two, most city employees have jobs that pay enough for them to own a home, assuming of course that they don’t blow up their credit report so those who still rent and not own are doing so by choice but how many people do you know that would, even if they could, just decide one day that they’re going to move somewhere else and then-BAM! !-a few weeks or months later, they’re gone! Old house prepped to sell, put on the market, offer accepted, closing finally completed and they’ve also already found their new home outside of the city, moved in and its all done, all in less than six months? That may be THEORETICALLY possible but who in their right mind would think that in only 6 months, if it did happen, it would’ve happened in big enough numbers to be noticeable? I stop at this website on a somewhat regular basis (this time it was just because the story was also promoted on JS Online with a link) but I’d suggest the editors choose their subjects a bit more carefully than this one, because to actually think that after 6 months this would be a possibility (that a noticeable change had already occurred) and was worth interviewing people and then publishing it makes me think someone’s not quite up to the task on that job! Live in Enderis Park for 14 years and love it. Have worked for MPS for the last 16 years as an Occupational therapist for special needs children. Lived in Tosa before working for MPS . Moved into MPS and bought a house due to residency rules. Would not have if it were not for the residency even though I had emotional ties to the neighborhood. My mother grew up here. I did NOT want residency to change. As many many MPS employees did not as well. But didn’t hear much of our views on the News. I do know of three MPS employees who have moved their families from Enderis Park and out of the city and another family who is planning on putting their house on the market soon. I am glad to hear that so far there has not been a mass exodus, however I didn’t think there would be 6 months in. Now 10 years from now that I fear might be a different story. I worry about selling my house 5 or more years down the road not 6 months in. Still feel lifting the residency was not a good decision for Milwaukee or our neighborhood. I believe in the future it will make it harder for us to sell our homes and having city employees get paid by our tax dollars and pay property taxes elsewhere will hurt the city in the long run. I believe the opposite is happening to our fantastic neighborhood Enderis Park. People are wanting to live closer to a metropolitan City. Enderis Park has alot to offer those who seek urban dwelling. We are centrally located to Downtown Wauwatosa, resturants, shops, major hospitals… and also Mayfair Mall and shopping attractions.. We are less than 5 minutes to Downtown Milwukee attractions and a hop to the Brewers Stadium. Not to mention our award winning County Parks such as the Menomonee Valley that offer fantatic bike trails! We have a strong community of residents in Enderis Park whom take pride in thier neighborhood. We offer four concerts in the Park each summer and an arry of social activites throughout the year. People are attracted to the neighborhood charm but also one of Milwukeee’s Best Kept Secret Neighborhood!